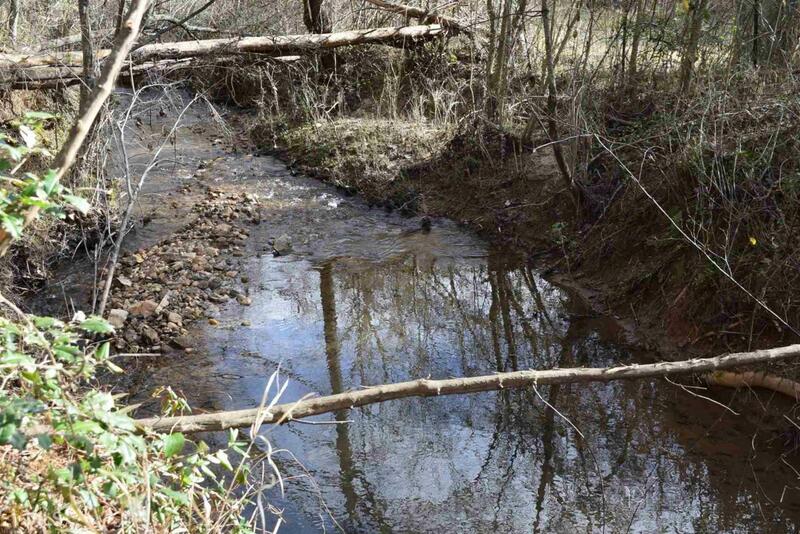 32.4+/- Wooded Acres with Hundreds of feet of frontage along a beautiful creek! This property offers very gentle terrain and would be perfect for those looking for a private home site surrounded by trees and wildlife. Property also is well suited for the developer looking to subdivide into lots or smaller tracts. Tons of paved road frontage along Hwy 255 S and conveniently located to Cleveland, Helen, or Hwy 365!